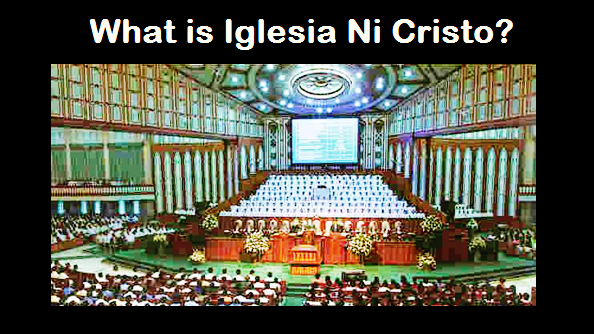 THE IGLESIA NI CRISTO: Why members of the Iglesia Ni Cristo diligently attend worship services? WE ARE NOT forced by the Church Administration but instead made us fully understand the meaning and value of attending the congregational worship services as taught by the Holy Scriptures. The Church Administration constantly taught to us the teachings of the Bible regarding the meaning and importance of worshipping and serving God. Thus, we fully understand that worshipping and serving God is man’s duty to God. We also fully understand that worshipping God means glorifying and praising the Almighty Lord who created us and the reason why we exist and why we continue to exist. Thus, the members of the Iglesia Ni Cristo (Church of Christ) diligently attend our congregational worship services because we fully understand that this is our duty to God, and also fully understand its meaning and value.